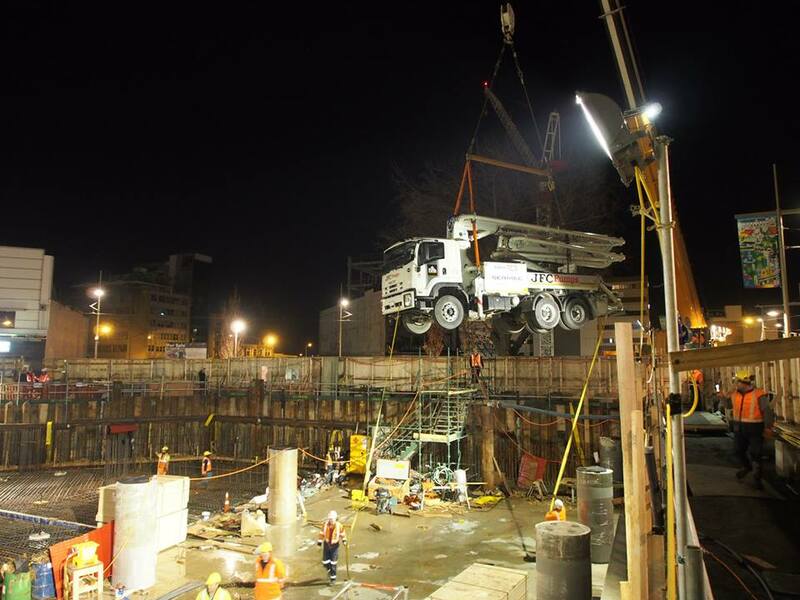 We had the pleasure of working with Tim and his team on the ANZ Centre project in Christchurch’s CBD. 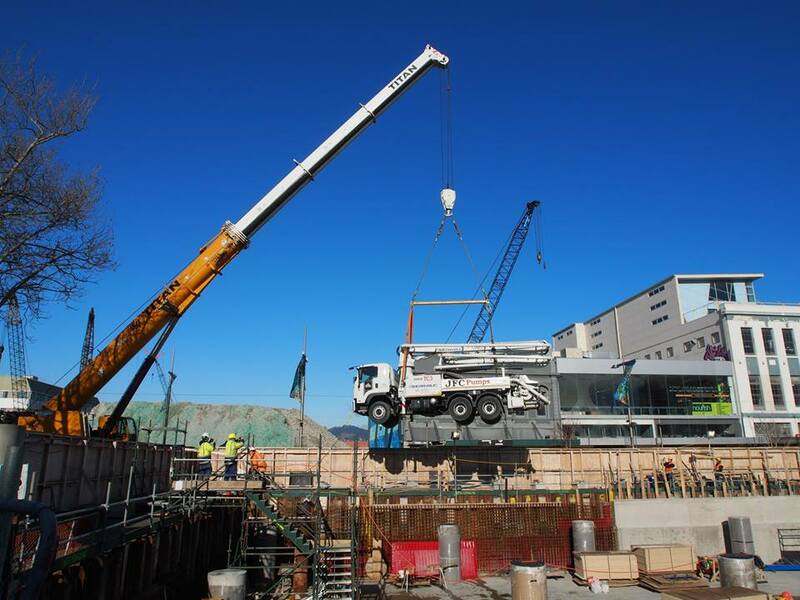 The project involved three main pours to the basement slab of 1200m3, 800m3, and a 10 hour pour of 1870m3. 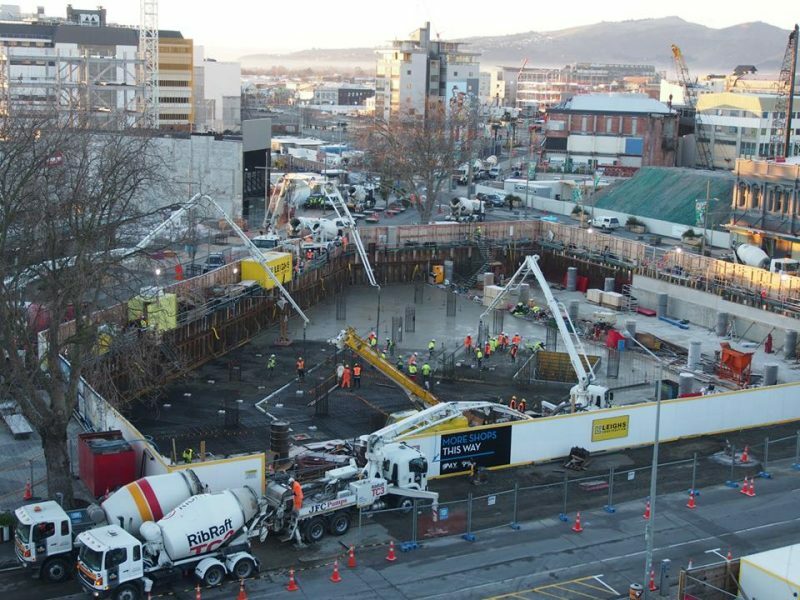 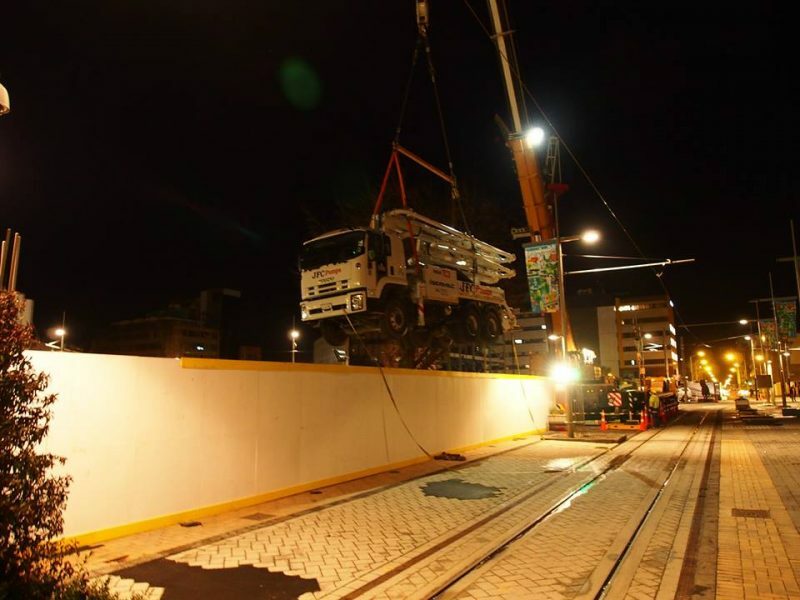 At the time, this was Christchurch’s largest single pour. 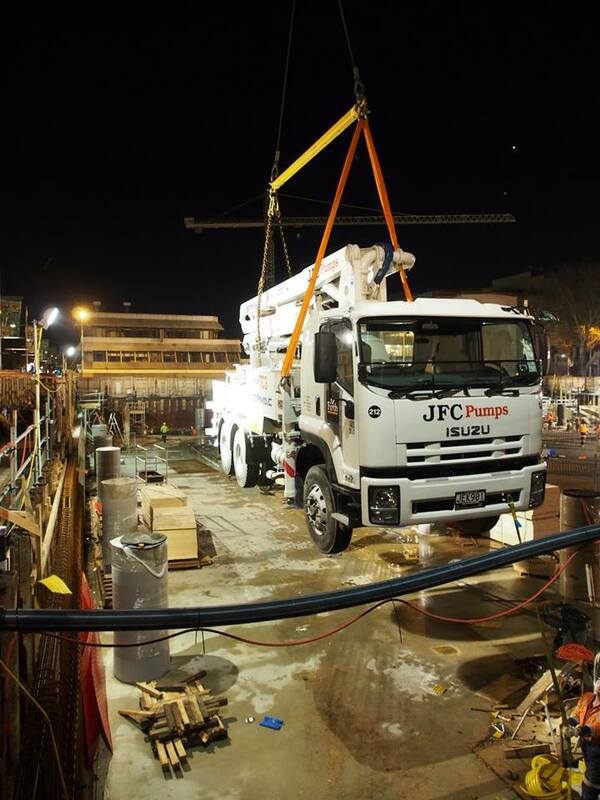 These pours, along with over 30 smaller pours to the superstructure, went to plan, and we found the team at JFC easy to deal with and very professional. 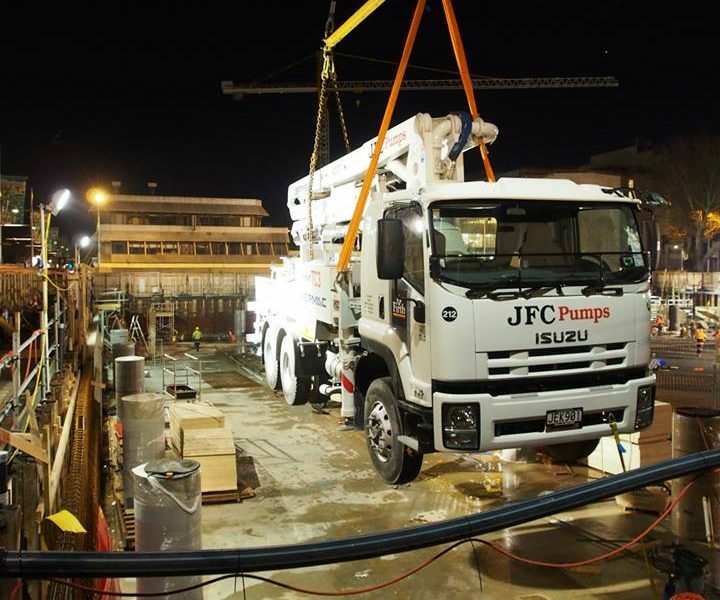 We look forward to working on the next project with the JFC team.